Richmond's 4-Speed Super T-10 is available in a base model, which is "the NASCAR standard", or a Plus version built for road course racing. Additionally, Super T-10 Plus Transmissions have a steel input bearing retainer and race brass synchro rings. 1304000070 is rated 5.0 out of 5 by 1. 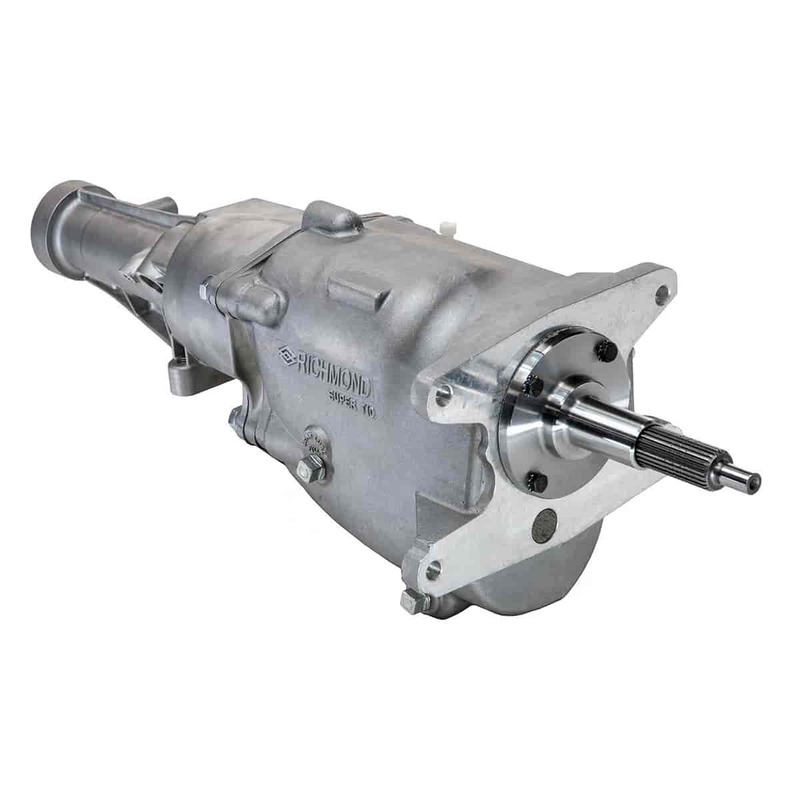 This transmission can fit many different engines, the bellhousings available will determine the enges this fits. How can i find out if this will work the engine i want to use?